Scams are costing Australians more and more each year, with over $83 million lost to scams last year alone. That doesn’t include the costs associated with a business having to stop work for days to restore files or the cost of paying someone to come into your business and remove malicious code. Learn how you can protect your business against cyber threats. This eBook will take you through the different types of scams you need to know, and what you can do to stay safe. Protect your business by learning about the latest tools and strategies to ensure your business is safe and secure from hackers. 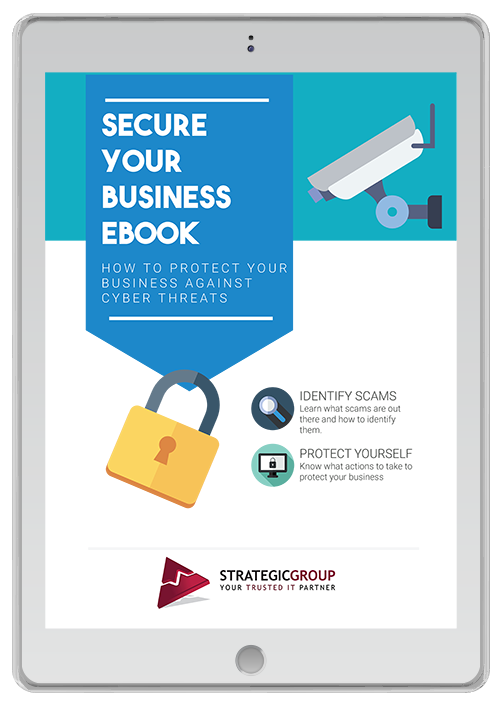 Learn how to protect your business against cyber security threats.